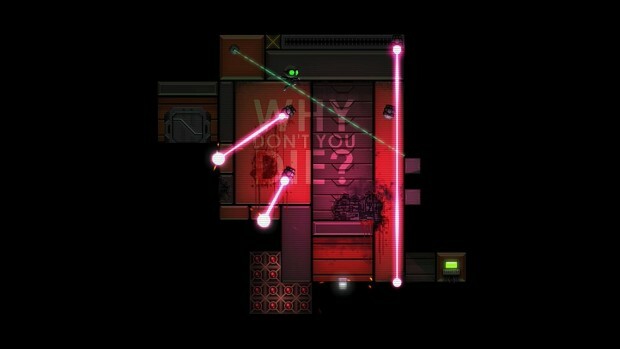 A real brain teaser — Stealth Inc. 2 probably wouldn’t be a credible roguelike if it wasn’t as tough as it is. 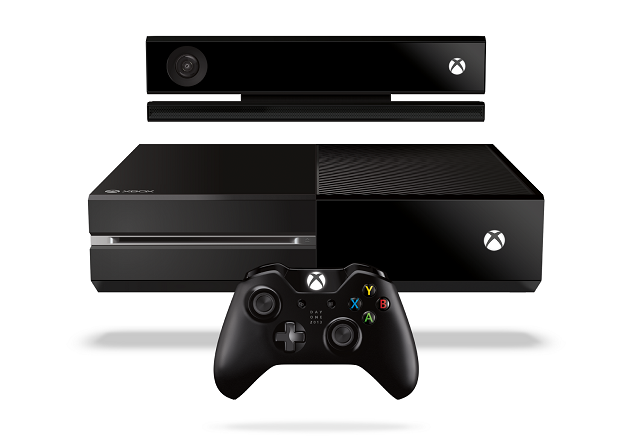 As it happens, what we have here is a game that offers one of the stiffest challenges yet seen on the Xbox One. There are approximately 70 increasingly difficult test rooms linked together by a hub world that is in itself tough to navigate. 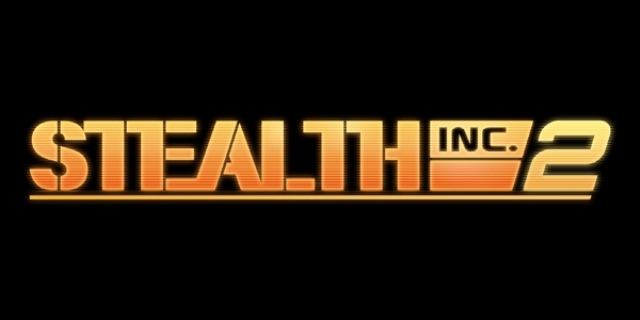 Each room introduces more and more taxing puzzles that include mechanics like using switches, platforms, lifts and traditional platforming to make progress, as well as dodging the numerous traps and security measures in place across the game’s facility setting. In true Metroid style, an increasingly diverse range of new tools opens up extra abilities and in turn, new areas for exploration. Nice and slick — In direct contrast to some of the similar games I’ve played recently (most notably Oddworld: New ‘n’ Tasty) Stealth Inc. 2 just feels so crisp and slick to play. The controls are excellent, and the character responds exactly how you want him to — which is a good job considering the dexterity required for some of the more challenging sequences. As new abilities are introduced, they quickly become second nature, and it’s only on very rare occasions that you’ll be scrambling for the right button or struggling to aim one of the tools. All fun and games —Roguelike games usually include a lot of death, and Stealth Inc. 2 is no exception. It’s a tough game, but for the most part death rarely results in too much of an inconvenience. Sometimes it will set you back a bit, lower your score or slow you down. But most deaths are pretty amusing, and you’re back in the thick of it within a few seconds, ready to try again. Fade to black — In 25 years of playing games, I don’t think I’ve ever played one that drapes the TV screen in as much black as Stealth Inc. 2 does. Even games like Limbo, which are essentially black and white, work better because of how intelligently contrast is used. 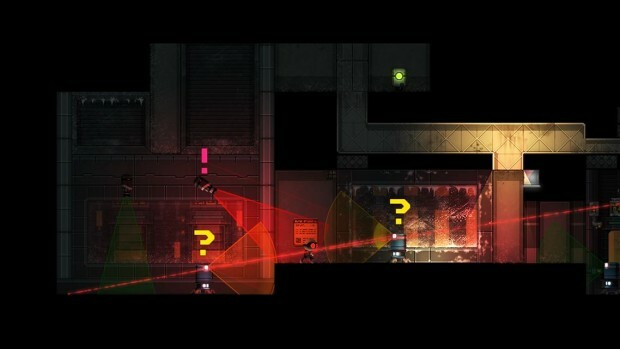 Unfortunately, Stealth Inc. 2 often suffers because it’s so hard to tell what’s happening. I mean, just look at the screenshots! There were so many occasions during which I either couldn’t tell what was happening on screen, or worse still, was killed by some unseen hazard, that it became a real pain long before the end of the game. 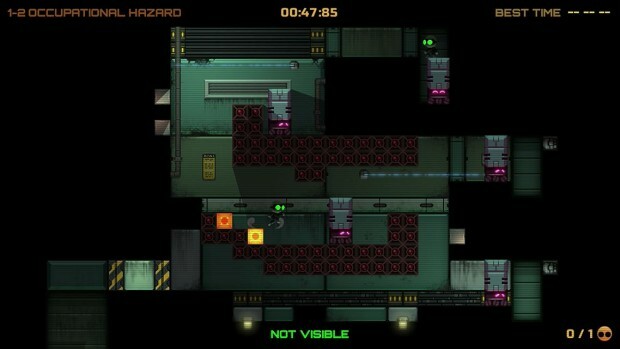 Frustration equation — Aside from being disadvantaged by the dimly lit theme of Stealth Inc. 2, I also found it to be pretty frustrating on occasion because of trial and error sequences, the lack of ability to see far enough ahead and a few other problems leading to cheap deaths. The cheap deaths can be especially annoying because of onscreen text heckling you after repeated failings. Although I will concede that these same messages can also occasionally be funny in a kind of Portal-lite way. There you have it. 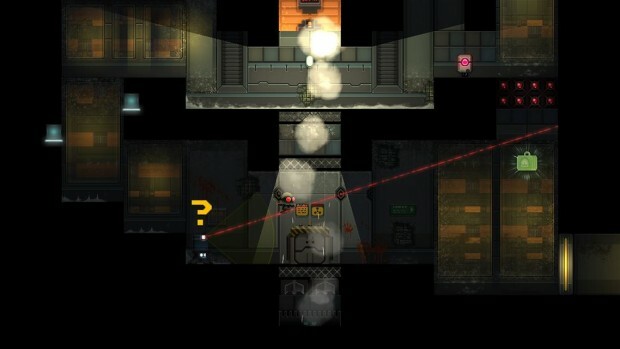 Stealth Inc. 2 is the kind of game that will definitely attract a certain kind of player. It’s a great speedrunner experience, and the immediate presence of an online leaderboard upon completion of a test room is bound to appeal to many. It’s also a very solid roguelike that has much to offer. 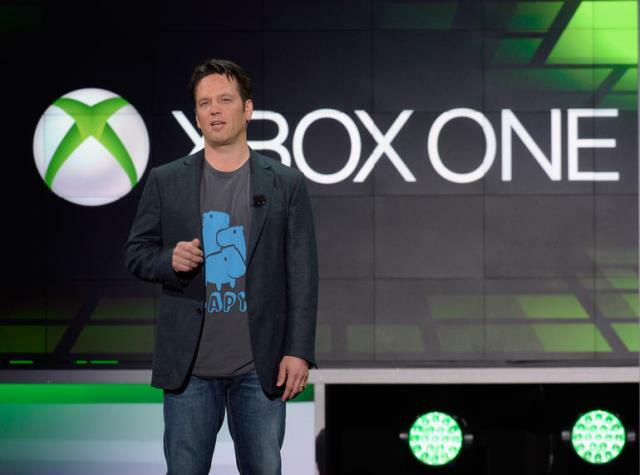 At the same time, it’s a very tough game that will frustrate many players without ever really hooking them. For those average gamers who can persevere, though, the level design occasionally reaches superb heights, and the puzzles will certainly tax even the sharpest of escape artists.